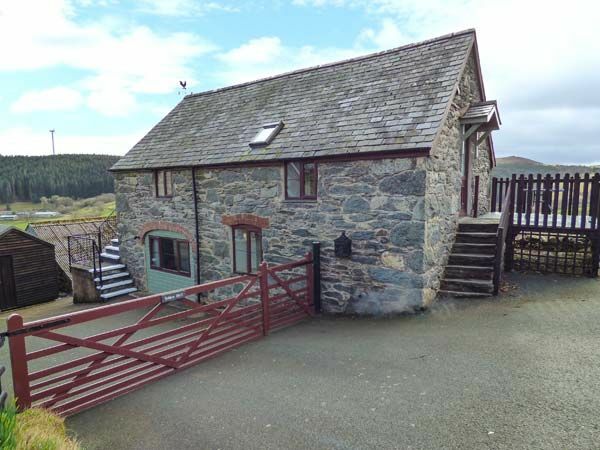 Awel y Grug (breeze over the heather) is a lovely traditional 1890 Welsh stone cottage set in the owner's grounds located in the charming and friendly hamlet of Sarnau - just 3 miles from the market town of Bala, where the largest natural lake in Wales (Llyn Tegid) is to be found and on the edge of the Snowdonia National Park. 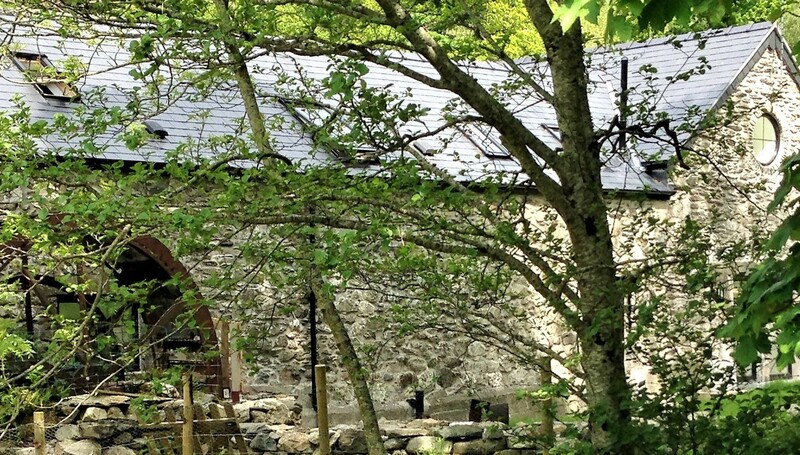 "Croeso mawr i Gysgod y Coed - sydd wedi ei leoli ym mhentref tawel Llanfor. 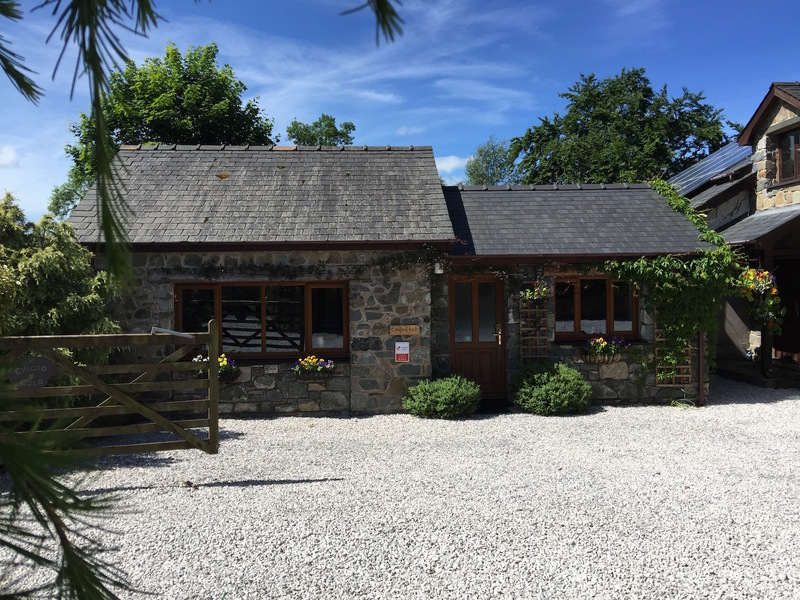 Lleoli'r ein cartref prin 10 munud a'r droed o dref prysur Y Bala wrth lannau Llyn Tegid - sef trothwy Eryri a'i holl ysblennydd." 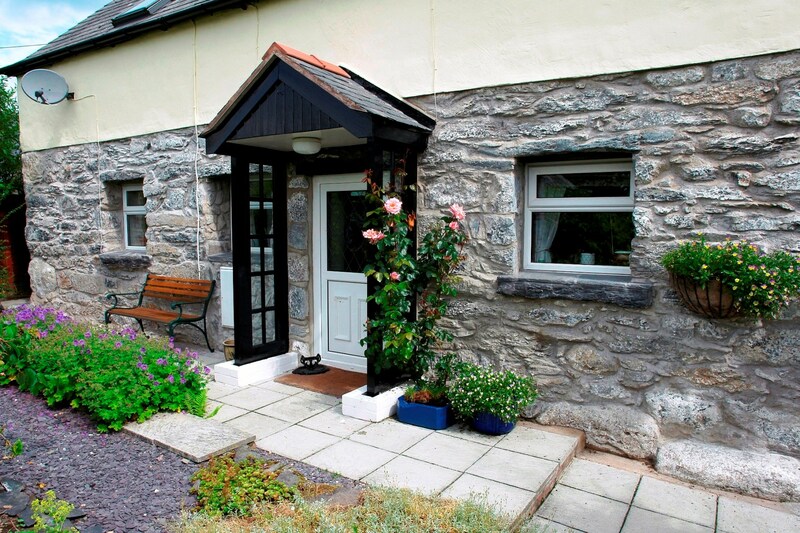 High quality comfortable accommodation with private south facing secure garden. Dogs, walkers and cyclists are all welcome. 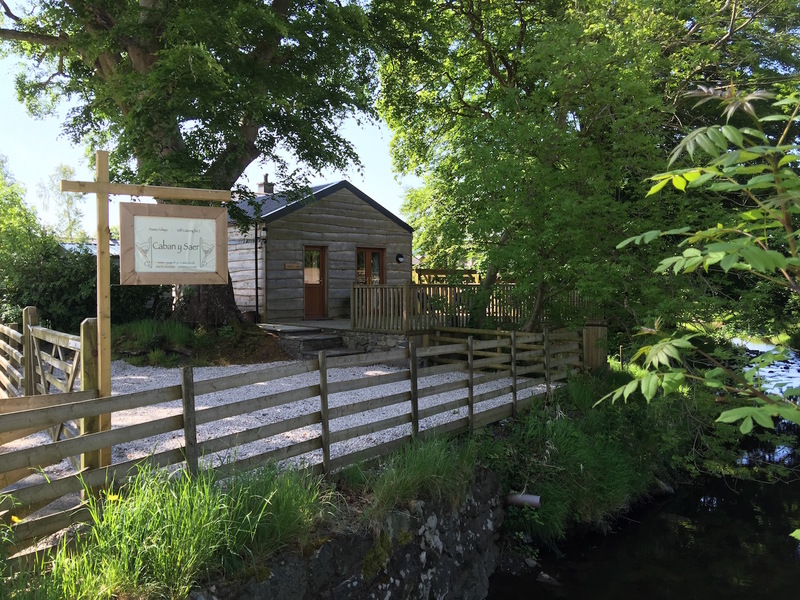 We are idyllically sat beside the river Ceidiog at the foot of the Berwyn Mountains, we are the perfect base for quiet relaxation or for accessing the wide variety of activities that the area has to offer. 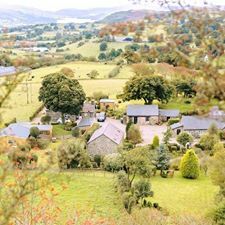 Three luxury self catering cottages set in 9 acres of rural seclusion on the edge of Snowdonia National Park. Sleeping 2,6 and 6 people. Enclosed shared garden. 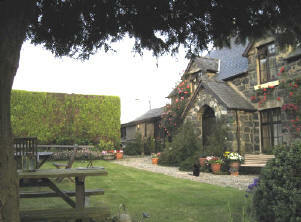 Hayloft cottage has hot tub and is pet friendly. 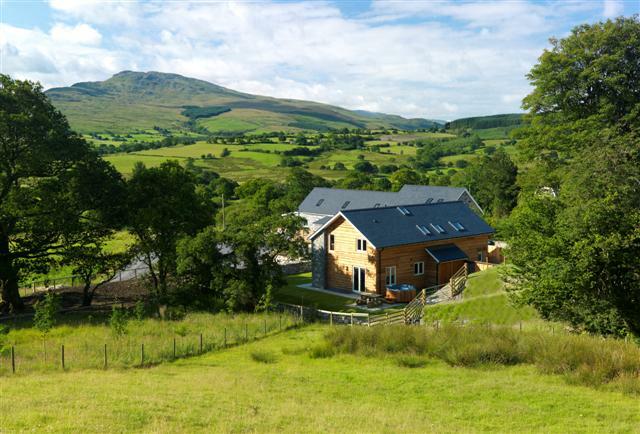 Enjoying glorious views across open countryside to the Berwyn Mountains. 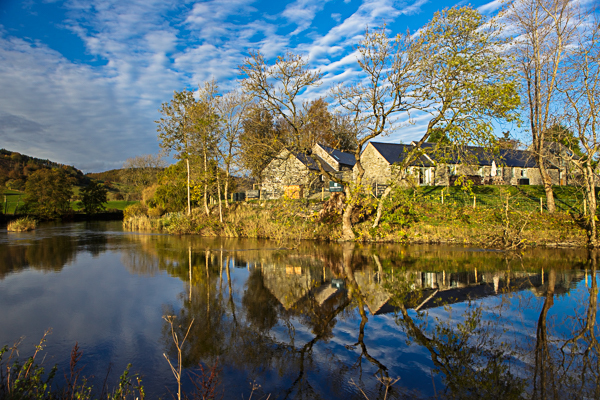 8 miles from Bala. 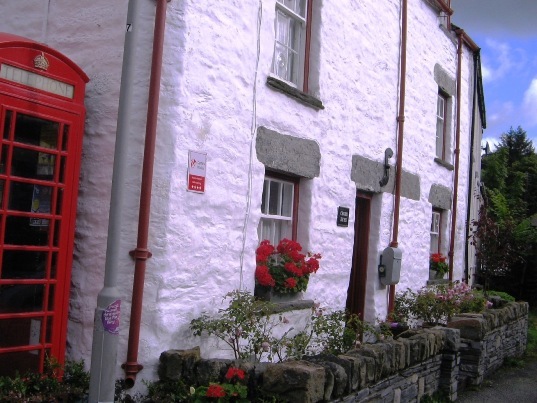 Ideal base to explore beautiful North Wales.